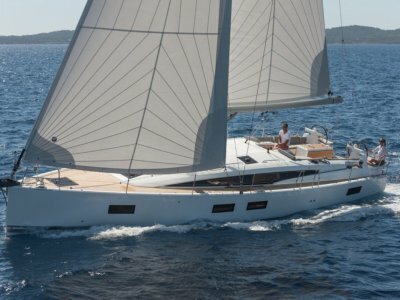 2010 Jeanneau 53. 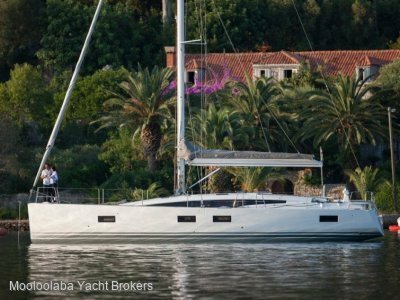 This beautiful Phillipe Briand designed ocean going yacht has all the bells & Whistles ready for that extended passage or local cruising. 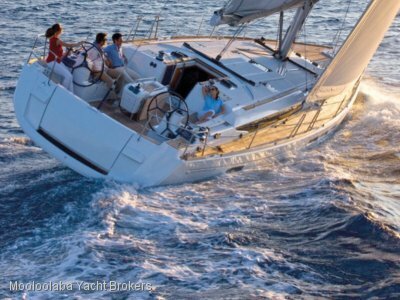 With a huge inventory including folk preference pack, Electric winches plus much more, she has been built to survey but has only spend 6 months of her life in charter, Comes complete with all the gear ready to compete in lifestyle regattas as her previous owner has done. She is priced for a quick sale and represents a saving of a $200,000 on new. Reluctant sale by owner due to family reason. 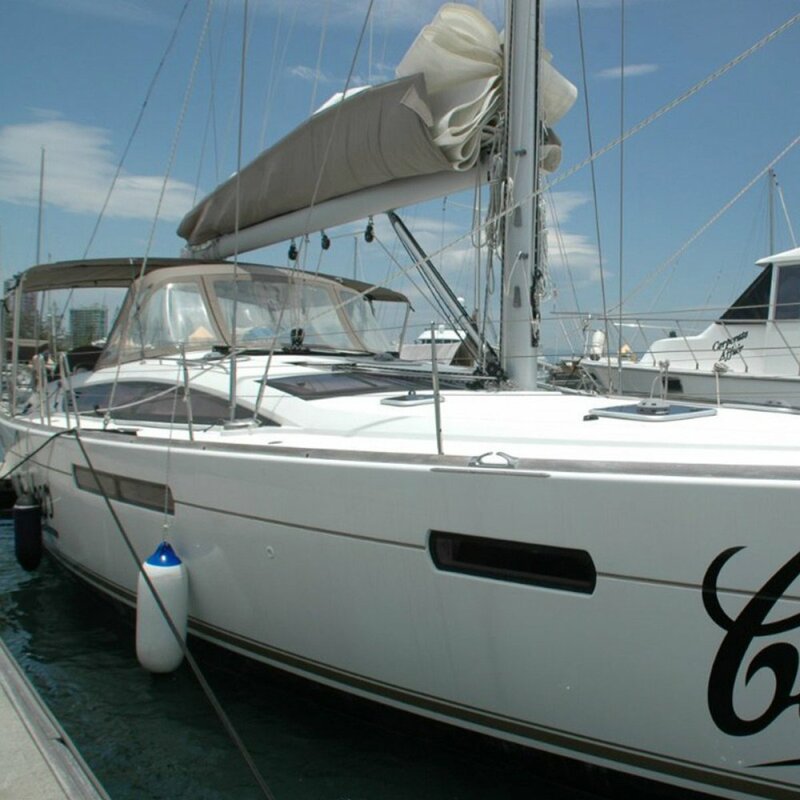 Proudly Listed by Mooloolaba Yacht Brokers. 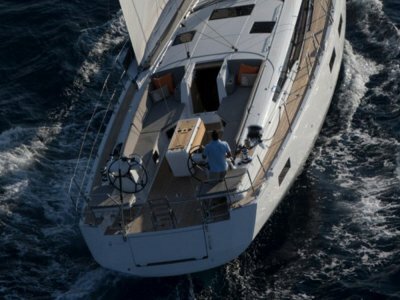 4 Cabins, 8 Berths & a Separate Skippers Cabin. 6 x House Gelcell AGM & Engine Batteries, 6 KVA Onan Genset.